A somewhat quiet week this week with the Colts having packed up for the summer and Saturday’s seniors games being abandoned because of the rain. The annual game against the touring Kenyan Kongonis team was also sadly cancelled on Wednesday because of the weather. The good news is that the weather prospects seem to be positive (at this stage… ) for the weekend with the Firsts taking on West Wittering away and the seconds taking on St Andrews at home. The lads always enjoy support, so if you can spare a few hours they would very much appreciate it. Click here to see who has been selected to represent us this weekend. 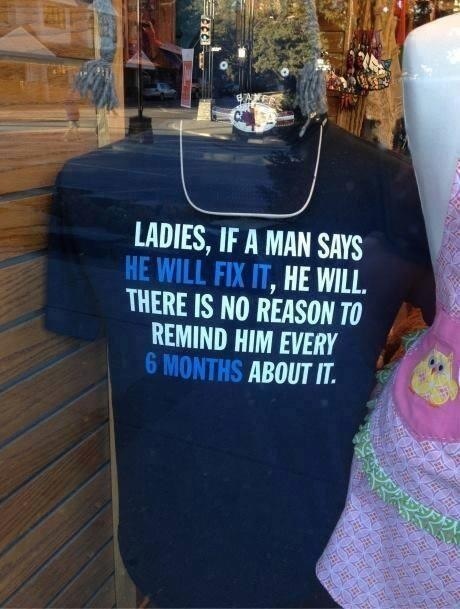 Ladies – just a gentle reminder….